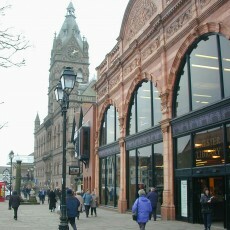 The Northgate redevelopment in Chester city centre includes a 55,000 replacement market hall where Quarterbridge advised the City Council on redevelopment. 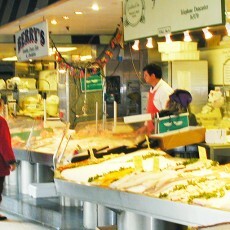 Swansea has an exceptionally good seafood and local produce offer. Its 1960’s design was due for a makeover when Quarterbridge were commissioned. 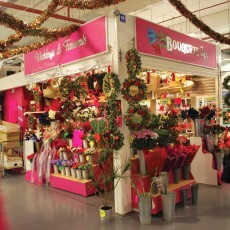 Quarterbridge acted as development managers for the 80,000 sq ft Luton Market and handled the design and specification of its £2.5 million refurbishment. 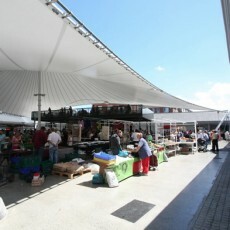 Quarterbridge recommended installing a tensile canopy roof over Limerick Market as part of a Business Improvement Plan prepared for the Limerick Market Trustees. 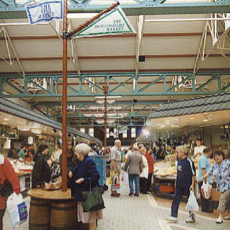 Quarterbridge were consultants to this landmark redevelopment which included a new indoor market hall and redevelopment of the adjacent outdoor market. 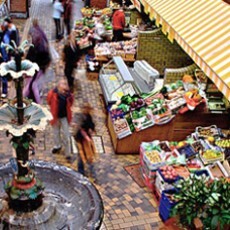 Cork’s English Market is one of few indoor market halls in Ireland and is a cultural gem. 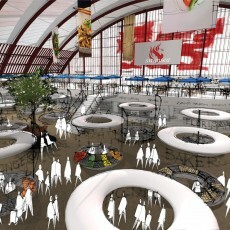 We were invited to illustrate emerging UK retail trends and suggest strategies to attract capital investment. 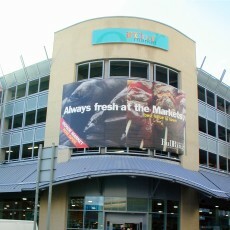 Designed, specified and pre-let by Quarterbridge with a strong emphasis on food retailing, Windmills is a 16,000 sq ft new market hall within a thriving shopping centre. 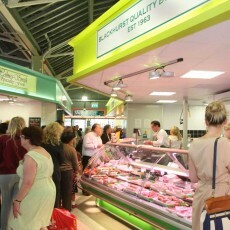 Raymond Linch of Quarterbridge, designed and specified the working part of the award-winning Bury Fish and Meat Hall, the centre piece of the Bury Market offer. 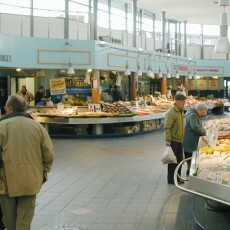 Doncaster Fish Market was designed and project-managed by Raymond Linch of Quarterbridge. 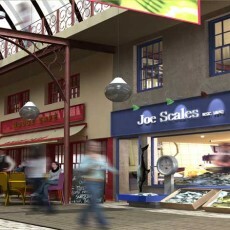 It houses one of the largest congregations of fishmongers under one roof.